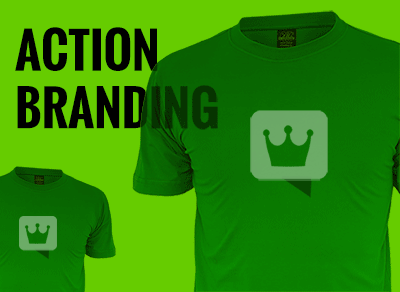 Direct Response Accelerates Your Sales, While Branding Multiplies Growth. 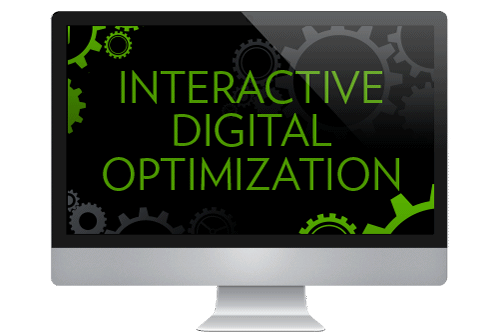 The Bridge Between Direct Response and Brand Marketing. 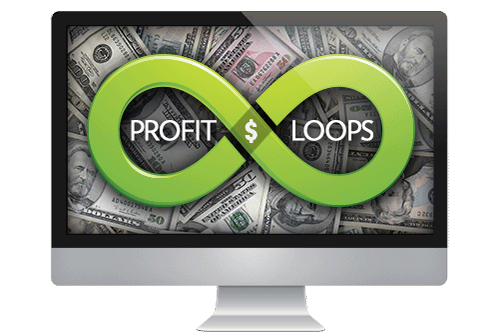 DISCOVER THE “5 PROFIT LOOP” & GET MORE RESULTS! 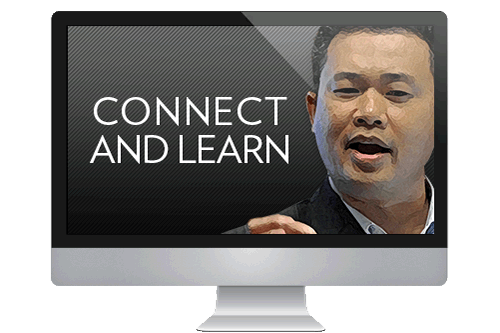 ATTRACT NEW BUSINESS LIKE A MAGNET! 2) Those who want it Done-For-Them, but want to know what to look for in quality work.